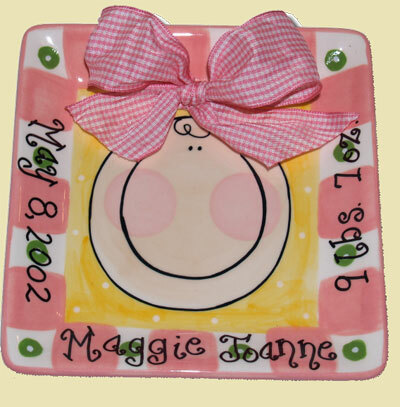 A sweet gift idea for the new mom (and baby) to remember baby's birth. 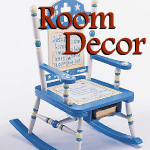 Personalize with baby's name, weight, length, and birth date. Tile displays nicely in an easel. Measures: 6" x 6". Ceramic. Turn around time for this personalized item is 2 business days.